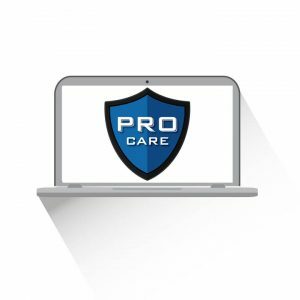 For over 15 years, PRO has been Chicago's go-to for your PC laptop repairs. We specialize in computer repair services, which you can find below. I brought my laptop for repair and was very pleasantly surprised at how quickly the problem was diagnosed and resolved. 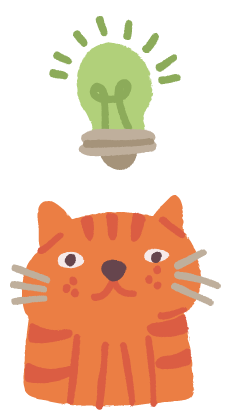 The communication was efficient and customer service was absolutely wonderful! What a hassle free experience! I called in about my laptop related issue and they told me to come right in and they'd take a look at it. I attempted to fix the issue myself--a broken off laptop key, but was unsuccessful in doing so. Long story short, they were able to fix it for me in no time. I had a virus on my laptop and the professionals at PRO had it fixed in 24 hrs. I was so relieved that they were able to fix it so quickly. The repair was excellent and I recommend them to anyone seeking help with their electronic devices. 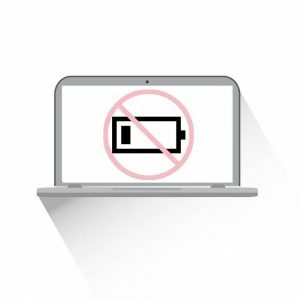 Does your laptop have one of the following problems? Whatever the problem is, you have come to the right place. PRO specializes in repairing or replacing laptop DC power jacks for all laptop brands and models: Acer, Asus, Compaq, Dell, Lenovo, Gateway, HP, Sony, Samsung, Toshiba, and more. 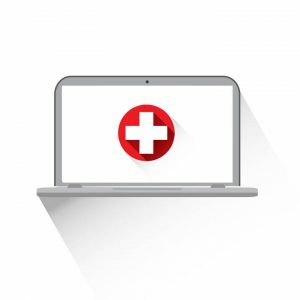 Does your PC laptop have one of the following problems? Whatever the problem is, you have come to the right place. 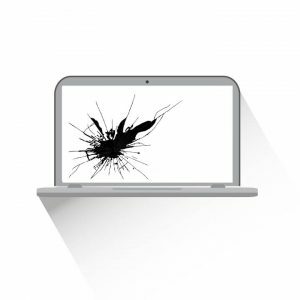 PRO specializes in repairing or replacing laptop LCD screens for all laptop brands and models: Acer, Asus, Compaq, Dell, Lenovo, Gateway, HP, Sony, Samsung, Toshiba, and more. Whatever the problem is, you have come to the right place. 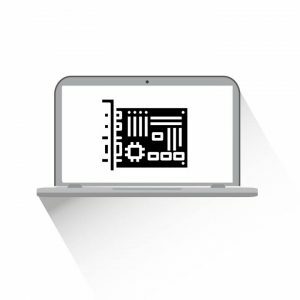 PRO specializes in repairing or replacing computer motherboards for all laptop brands and models: Acer, Asus, Compaq, Dell, Lenovo, Gateway, HP, Sony, Samsung, Toshiba, and more. Whatever the problem is, you have come to the right place. 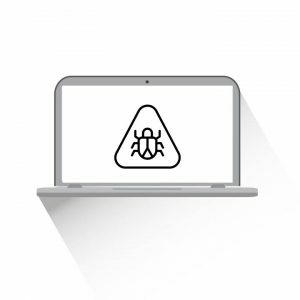 PRO is specialized in providing liquid spill repair services to all laptop brands and models: Acer, Asus, Compaq, Dell, Lenovo, Gateway, HP, Sony, Samsung, Toshiba, and more. Spilled water on your laptop? 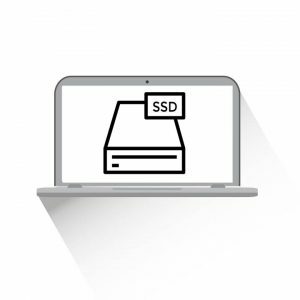 PRO offers a multitude of flat rate repairs that cover issues from motherboard repairs, software problems, laptop DC/power jack issues, data transfers, replacing laptop screens, OS reinstalls, and more.